*HOT* New TopCashback members can claim a free Play-Doh Pizza Party Set at Walmart.com! - Your TopCashback account will be credited $9.96 within 14 days, making this FREE! 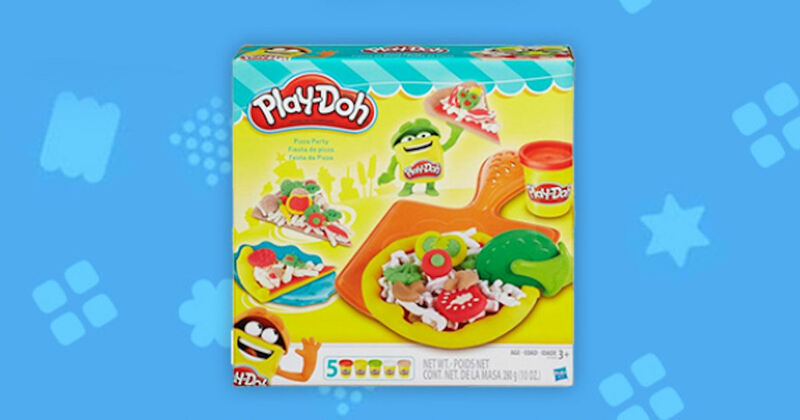 *TIP: Transactions must contain an Play-Doh Pizza Party Set from Walmart for at least $9.96 or more!